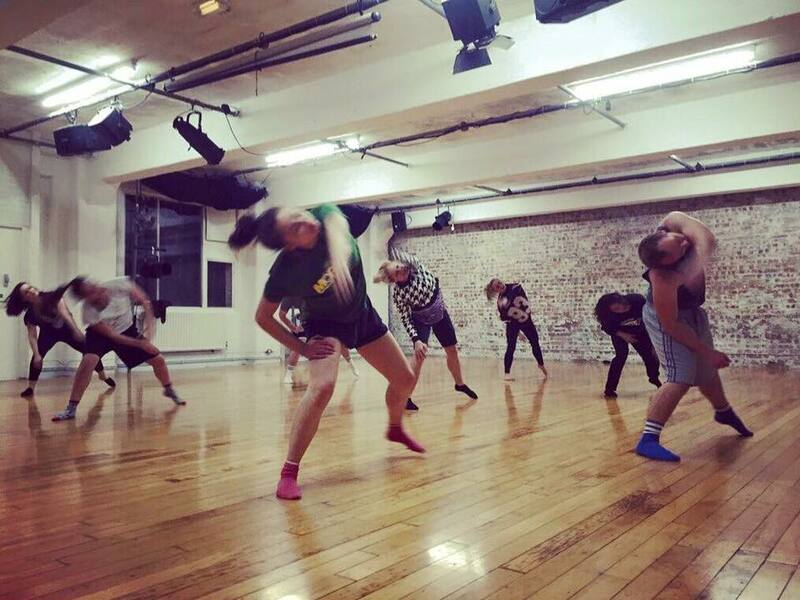 These class is ideal for professional dancers. 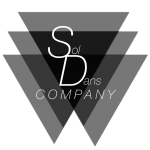 Class will consist of a technical warm-up and a company repertoire. Participants will not be charged for class but must consent to being filmed. Appropriate attire, and knee pads required. American choreographer Melody Squire is known for creating visually stimulating work as well as her innate storytelling ability. Her versatility across dance genres makes her a choreographer in high demand. Clients often site her efficiency and warm nature, as her gentle approach brings the best out of artists. Melody’s choreography has been seen at the opening of the UK Music Video Awards, So You Think You Can Dance UK and Sol Dans Company.